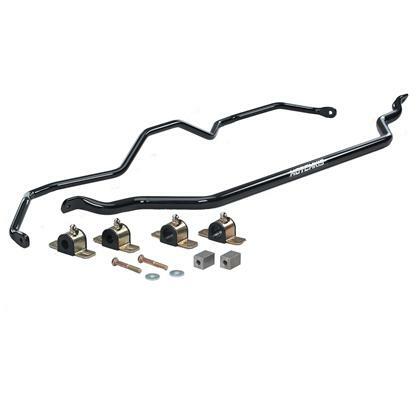 Improve the cornering performance and traction of your vehicle with a Hotchkis Sway Bar. 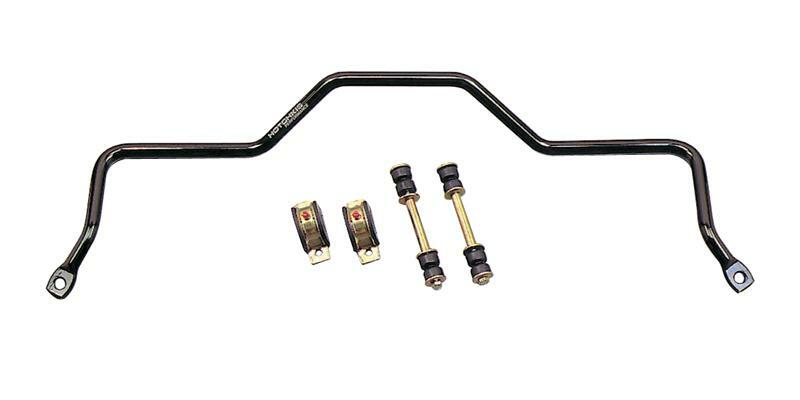 This bar was deigned to work in conjunction with our Rear Suspension system or as a great stand alone product. The adjustable bar design allows roll stiffness fine tuning for improved handling balance and traction. Most kits include helm joint end-links, easy to lubricate polyurethane bushings, premium mounting hardware including, laser cut arm mounts, grade 8 bolts and gloss black powder coat finish.